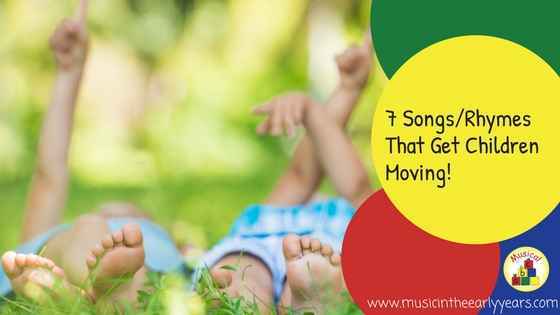 7 Songs/Rhymes That Get Children Moving! 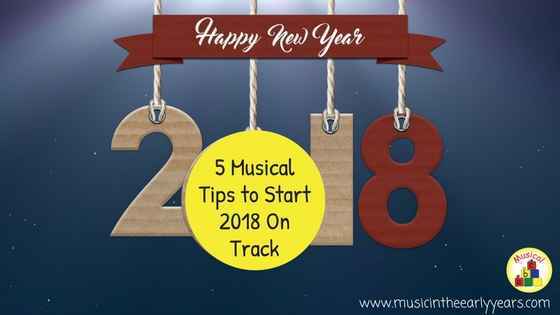 Music and movement go together like cheese and crackers, a chair and table, rain and an umbrella.. you get the idea; they complement each other. 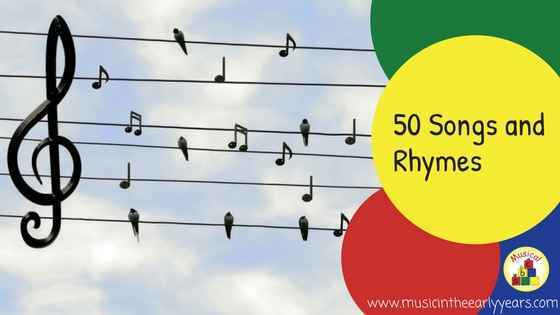 So, I have listed 7 songs and rhymes that I know will get children moving! 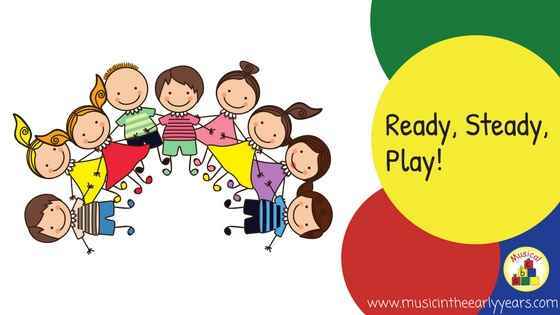 Is there an aspect of play in your Music Time? 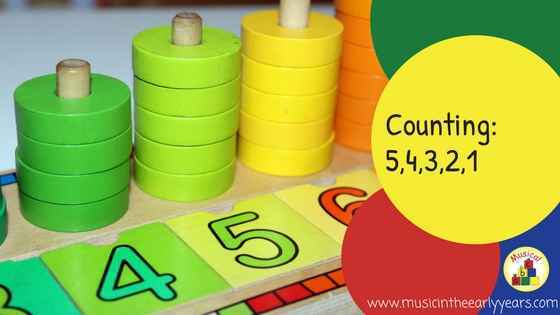 How can music help with counting backwards? 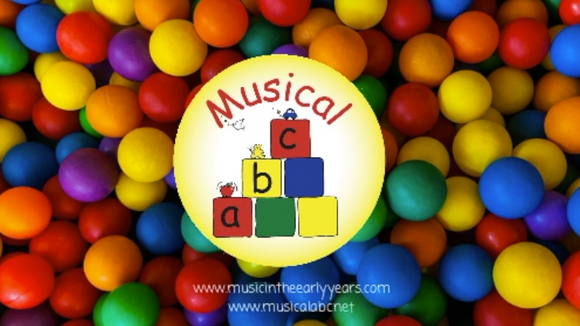 I follow lots of early years groups and one of the questions that comeup frequently is, what are the alternate words to…. said nursery rhymes? 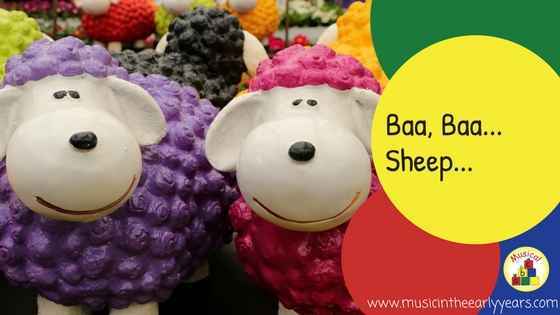 One that seemsto get lots of responses is baa, baa black sheep. I have included below some of the ideas that I have come across. I don’t know who the original creators are so I’m unable to give them credit but I hope that you manage to find something that will inspire you to try something new in your early years setting! 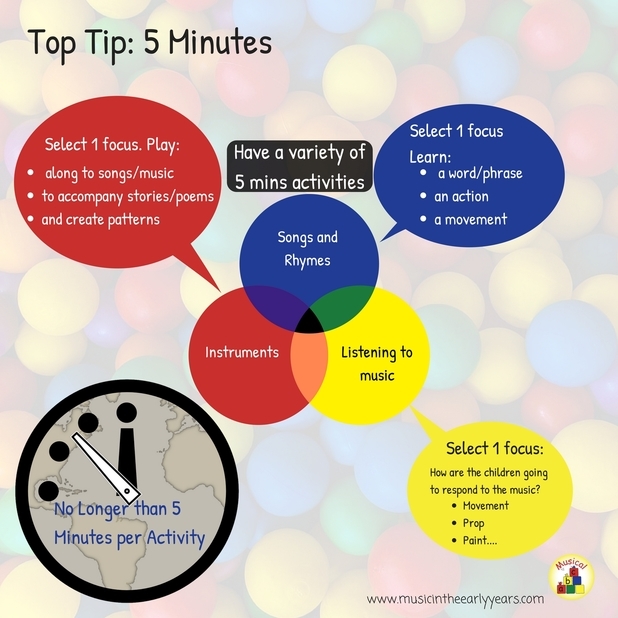 Do you currently feel that musical activities in your early years setting are non-existent or lack creativity? What are your current musical activities? If you feel this is what you are currently doing, don’t beat yourself up! You can make some simple changes and give the children a wonderful and fully rounded experience in your setting. 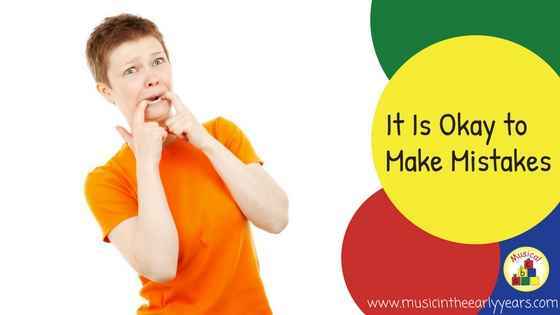 It Is Okay to Make Mistakes! We are only human after all! Scarves are one of the essentials in my prop box as they are so versatile. The can be used with babies through to Reception age and beyond. 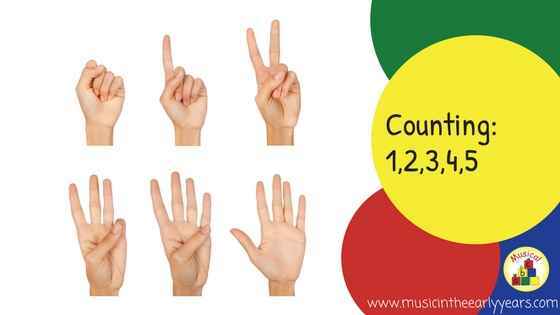 So how can you use this fantastic resource in your musical activities? 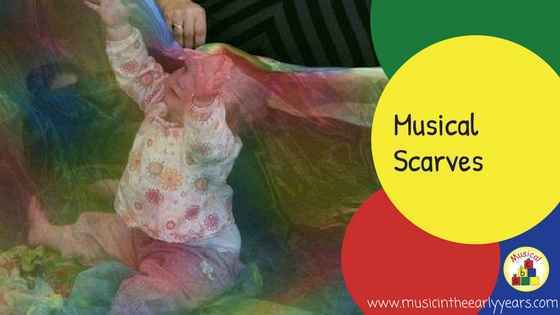 Here are some of the ways I use scarves in my music times.